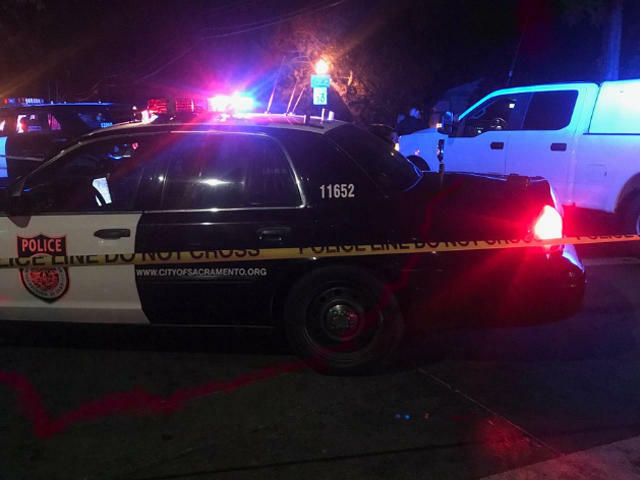 Tensions were high in Sacramento after a police SUV allegedly ran over a teen being chased on his bike, reports CBS Sacramento. Police were offering a different account. The station says police were forming a riot line at the scene. The teen's family was hysterical, CBS Sacramento says, telling the station his back was broken when he was run over by the SUV. According to police, officers tried to stop the bicyclist for a "vehicle code violation." The bicyclist was being chased by officers on foot and in a vehicle. That vehicle unit tried to detain, and "made contact with the fleeing suspect," who's hospitalized complaining of pain from minor injuries. Police add that the suspect is a 16 year old white male.